There is no denying the fact that a cruise is undoubtedly the safest form of travel. I often go for a cruise and have the time of my life. However, it is essential that you take a few precautions to stay safe. I know first-time travelers are not aware of these precautions, so I compiled my list to make things easy for you. I ensure the fact that I follow these precautions, and you should do the same. When you are about to book a cruise, make sure that you do your bit of research. The benefit of this practice is that you will find safety protocols, crime reports about each cruise. You will be able to plan ahead once you have knowledge about all the mentioned aspects. When you go for a cruise, then make sure that you attend the muster drill before the vacation starts. During the drill, you will get to learn about the location of your muster station. You will also get to know how to wear a life jacket during the drill. Plus, you will get an idea about the emergency alarm. When you attend the drill make sure that you do not consider it an inconvenience. What you need to keep in mind is that it is a significant part of your cruise experience. 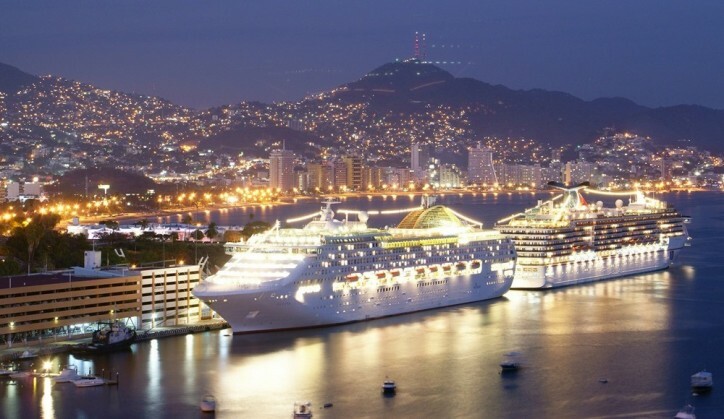 When you plan a cruise, you should leave no stone unturned when it comes to safety. Ideally, you should have a GPS tracker app on your phone. The app should also allow you to download maps so that it becomes easy for you to track your location. Before going for the cruise, you should talk it out with the cruise company that you will want the GPS signal once you board the ship. The benefit of these apps is that they deliver precise data and offer comprehensive reporting. When you go for a GPS app make sure that you spend some time exploring the monitoring features. The best approach is to first go for the trial version of the app so that you can ensure that it offers value to you. When you go for the top GPS tracker app, then it will provide you the complete route history. You should never be oblivious of your location when you are on a cruise. People who are vigilant can sense danger ahead of time and can save a lot of trouble coming their way. For example, if you feel that the ship is deviating from the decided route, then you can go ahead and contact the security or support team to know the reason. You can try one of the best GPS phone tracker apps to ensure your safety. It is also mandatory that you should know your surroundings. When you board the ship, make sure that you get hold of the ship map at the earliest. You will find the map in your room or customer service desk. It will not be a bad idea to conduct a tour of the ship with your cruise mates. You should also check out the medical station because you may need it in an emergency situation. You should explore your room as well. Check out if a life jacket is available there. Try it on, and if there is an issue ask the security officer to replace the jacket for you. Remember whenever you book a cruise ensure that the business is trustworthy. You may have to pay a premium price for the package, but your safety comes first.